Home / Entertainment Gists / ENTERTAINMENT GISTS: Skales Reveals Shocking Details About Himself And Wizkid. ENTERTAINMENT GISTS: Skales Reveals Shocking Details About Himself And Wizkid. 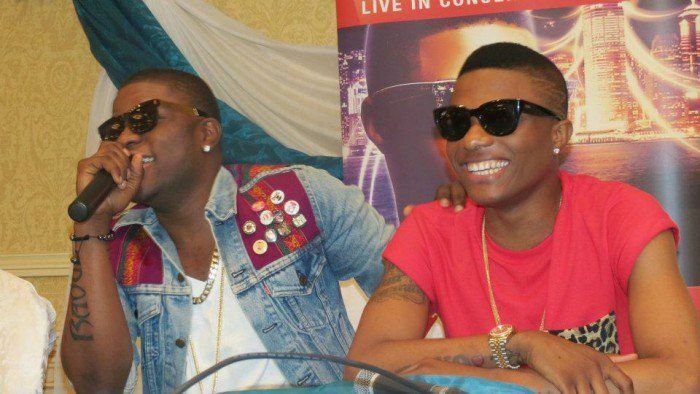 Skales has revealed that he and former label mate Wizkid were never really friends. In an interview with SoundCity’s Moet Abebe, the singer was asked about his relationship with Wizkid. Asked if they’re still on talking terms, Skales said he and Wizkid were never really friends. He said “It’s always been about the business between the two of us.